How about joining #FantasyFunMonth? 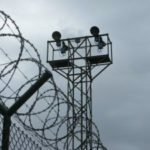 You can post your answers on your own social media sites, but also on Spec Faith’s Facebook page. 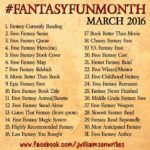 Of course, include the hashtag #FantasyFunMonth so other fans can find your answers more easily. 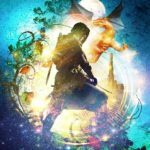 FantasyFun Month is the brainchild of authors Jill Williamson and Patrick Carr, both with current fantasy series published by Bethany House. 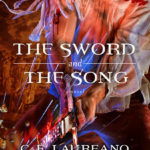 Jill’s past fantasy includes the award-winning Blood Of Kings trilogy, and Patrick produced the equally well-received Staff And Sword trilogy. 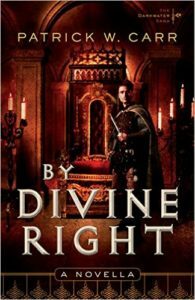 Of late, Patrick has written the novella By Divine Right (free as an Amazon ebook) and the novel The Shock Of Night, both in The Darkwater Saga. 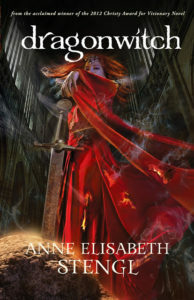 Later this year book 2 of the series, The Shattered Vigil, will release. 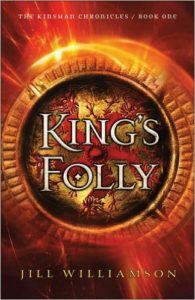 Jill’s latest fantasy, available for pre-order, is due out in April under the title King’s Folly, though the three parts are already available as ebooks—Part 1, Darkness Reigns; Part 2, The Heir War; and Part 3, The End Of All Things. 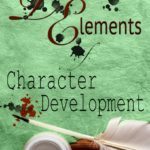 This is the first novel in the Kinsman Chronicles. 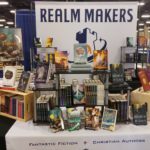 To celebrate the fantasy genre, Jill and Patrick have put together a calendar of activities for fantasy fans to do and a hashtag that allows them to read what others participating have posted. The first week included things like favorite quote from a fantasy, favorite cover, favorite hero, and the like. I didn’t get wind of FantasyFun until towards the end of the month, so didn’t jump in until the cover question. As I said in my Facebook post, I’m not big on covers—I don’t notice them very often and am not very picky, one way or the other. But the one I’ve settled on as my favorite caught my eye. 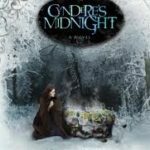 I’m referring to Anne Elisabeth Stengl’s Dragonwitch, one of the Tales Of Goldstone Wood series. For today, March 7, all participants are asked to name their favorite sidekick. My first thought is Samwise Gamgee from The Lord Of The Rings trilogy. He was faithful to his friend, brave, insightful and smart enough to know that he wasn’t called to be the hero—at least not the hero of the quest to destroy the One Ring (though he briefly gave in to the temptation to take on the role). How about you? Who is your favorite sidekick? And how about joining #FantasyFunMonth? 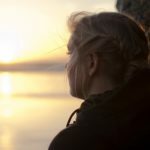 You can post your answers on your own social media sites, but also on Spec Faith’s Facebook page. 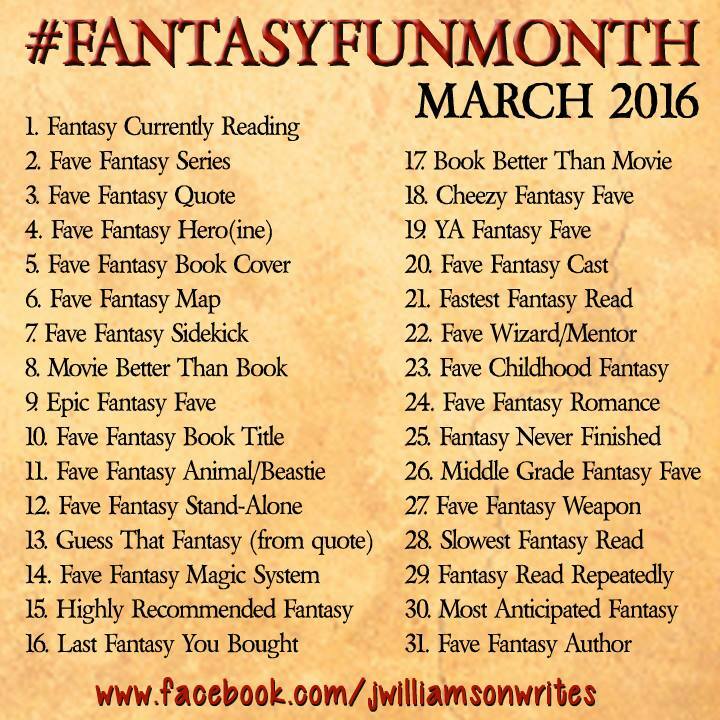 Of course, include the hashtag #FantasyFunMonth so other fans can find your answers more easily.